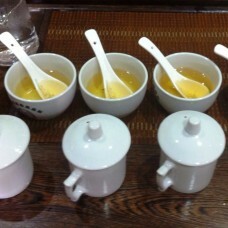 We host regular Tea Classes in and around London, Cambridge and Hertfordshire. Please get in touch to find out about the next available dates and venues. Bespoke Tea Parties and corporate events can be arranged and tailored to your needs. Please contact us for more information. It's been long since it was OK to serve instant coffee at a restaurant, and coffee culture has devel.. 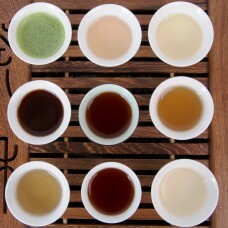 This is a 2.5..3 hour detailed tea tasting event where you'll learn about different varietals and re..